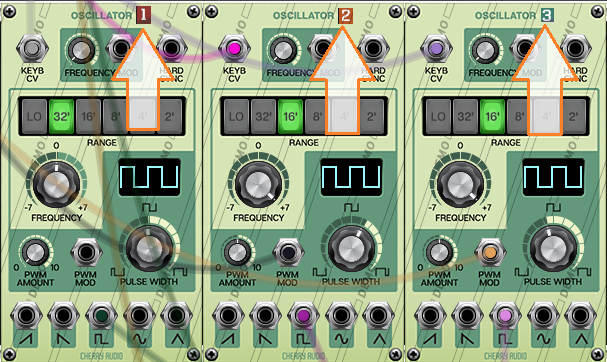 Where there is more than one module of the same type in a preset or instrument, add an identifying suffix. For example, Oscillator 3, Attenuverter 2. That will make it easier when discussing them advising on control settings etc. I'm not sure of the best way to present that visually on the module GUIs. We have a labeling solution coming to a future version of Voltage Modular that will help with this situation. But, is that what you are wanting? Or are you wanting the Remote Control module to show the Module name in a tooltip? And the suffix would be included wherever each module is referenced.